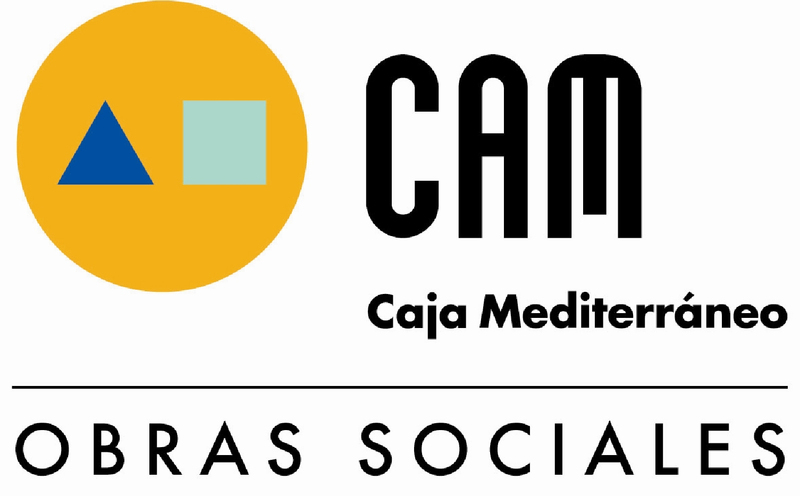 The social welfare project area of Caja Mediterráneo (CAM) has been intensely active in moving forward with the plans it has established for upcoming years, which has allowed the organization to build a solid foundation for advanced and innovative action. Its mission can be described as promoting socially beneficial activities and fostering the value of savings in harmony with business practices towards the ultimate goal of contributing to economic development and quality of life from a perspective of solidarity. Awareness, Education, and Training: students and citizens, technicians and managers, and environmental education centres. Among the various activities the CAM undertakes in relation to the environment and, specifically, the subjects of “Awareness, Education, and Training”, the role of its Environmental Education Centres (the CEMACAMs) are especially interesting. These centres are kept open year round to offer training-related activities. The quality of these environmental educational programmes is a key element in providing society with an interdisciplinary resource for environmental education. This work is carried out through integrated projects for groups of students as well as specific courses aimed at the educational community and other stakeholders. The Los Molinos CEMACAM, in Crevillent, Alicante is one of four CEMACAMs run by Caja Mediterráneo. Located in the Sierra de Crevillent hills, the purpose of Caja Mediterráneo’s Los Molinos CEMACAM is to provide opportunities for up-close study and understanding of the environment from a double perspective: the natural and the cultural. It is a place where the village’s recent past can be experienced and understood, as reflected in its various ways of using water and natural resources through the application of human ingenuity. Ethnographic workshops and the historic flour mills help bring this recent history to life. The objectives of the Los Molinos CEMACAM are focused on environmental education, based upon raising awareness and consciousness of the essential value of the environment. A related focus on the need to address environmental problems while promoting knowledge and developing skills, attitudes, and commitments is also emphasized through actions to maintain and respect biological and cultural diversity; the quest for solutions for existing environmental problems and the development of strategies for prevention of new ones; and actions that promote intra- and inter-generational solidarity. Most of the users of the Los Molinos CEMACAM are students at various educational levels: primary schools, secondary schools, pre-university institutes, vocational training centres, and adult lifelong learning centres. But all types of groups with concerns and needs related to environmental knowledge and skills also take advantage of the centre’s potential for environmental education. At the same time, Los Molinos represents a symbol of the cultural heritage of the Valencian Community’s rural history. The centre preserves a key element of the area’s agricultural developments of the 1870s, when the milling stones at Los Molinos were turned by the flow of water coming from an underground river, which also helped to satisfy the irrigation needs of Crevillent’s farmers.